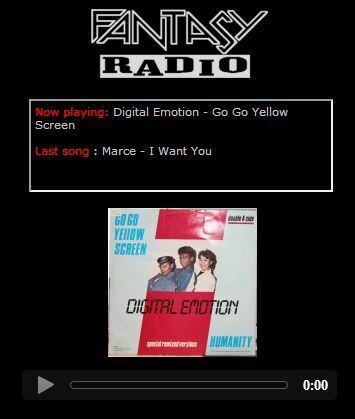 We make for or phone listeners a new (HTML5) webinterface include a litle playlist and cover. When you have new phone you see the new player if not the stream start automatic on your default player. Go to mobi.italo.nu or click on icon on the right-hand side. Let us know if it works or not!